FOX Sports locked in US television and streaming rights to the finals of multiple EA Sports FIFA19 Global Series events, anchored by the season-ending FIFA eWorld Cup 2019 where coverage continues this weekend with the first-ever FIFA eNations Cup from London. In addition, Caffeine, a social broadcasting platform for live gaming, esports and sports, has secured global streaming rights to all events. For this weekend, Sunday play airs live on FS2 at 1p as well as on FS1 at 11:30p. 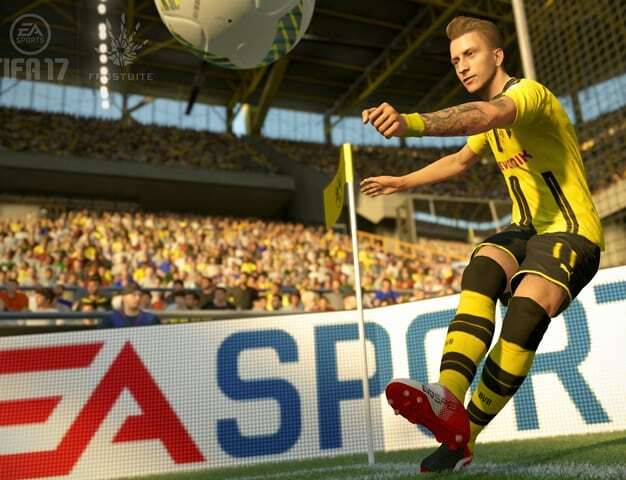 All rounds stream live on Caffeine’s dedicated EA Sports FIFA esports channel. Additionally, U.S. viewers on Caffeine are able to live-host their own streams of the tournament to watch with friends and fellow fans. The platform features easy-to-use tools, allowing hosts to have their live streams up and running in minutes from their Web browser or smartphone. Last September, FOX announced the investment of a combined $100 million into Caffeine and a joint venture called Caffeine Studios, jointly owned by FOX Sports and Caffeine. “As part of continued and ongoing growth and professionalization of eFootball around the world, we are excited to have FOX Sports and Caffeine on board to broadcast EA SPORTS FIFA 19 Global Series events, as well as the FIFA eNations Cup and FIFA eWorld Cup later this year. FOX Sports and Caffeine are both recognized and highly respected broadcasters in their own right and we look forward to working closely with them to further showcase eFootball and bring the passion and excitement of the FIFA19 Global Series to new audiences,” said Christian Volk, Director of eFootball and Gaming, FIFA.